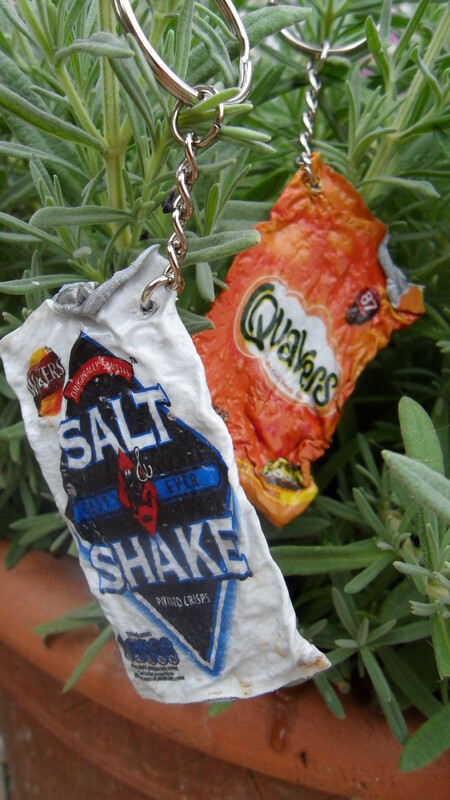 Why waste your crisp packets when you can turn them into adorable key rings? first collect some crisp packets. 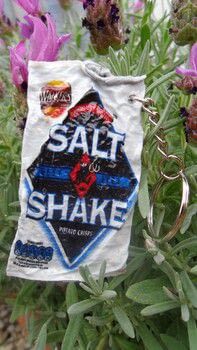 And wash them, stinky keyrings are a no no! leave your crisp packet in the oven for about 5-10 mins but keep checking on it so you make sure the edges don't fold over and get stuck. This is the correct link https://spidersolitaireonline.yolasite.com/ . Today i am here to tell you about very interesting game, solitaire games. One day i sit alone and i was getting bore too much then i thought, lets play a game then i search top 10 games on google then i found <a href="https://spidersolitaireonline.yolasite.com/">spider solitaire online</a> game and i played it online. Trust me it is best game i played. how much do they shrink? thanks for advice jet h, I wont be makeing these in my food oven anymore! I used to make these when i was at school, cute! thank you for the how to, but if its your food oven as well, it's not healthy!!! i have made this mistake myself as well. Don't because it's very dangerous for the familly wellness. So if you have a left over oven or seccond handed use that one. Not all ovens are too make it to the heating up you are talking. Like mine food oven. sooo. On instructable com you find other tutes like this with pictures. sorry for my warnings;-D but i have damaged my longs with this craftings and i need now too much meds for that as well. but i like the idea still. Perhaps it can be done as well in other ways.